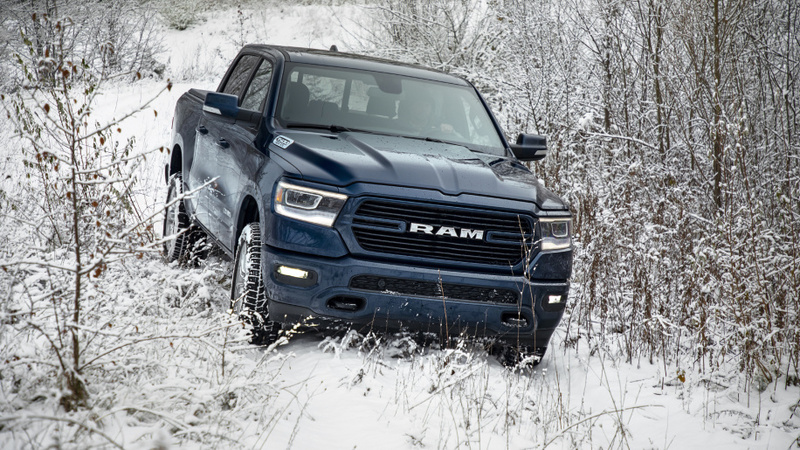 Ram pulled the covers off its new 2019 Ram 1500 North Edition, which aims to make a rather miserable time of year a little bit more enjoyable for some. The blue half-ton truck is equipped with several performance-enhancing features, warmth-promoting options, plus a new appearance package to make sure it looks good while avoiding Jack Frost. 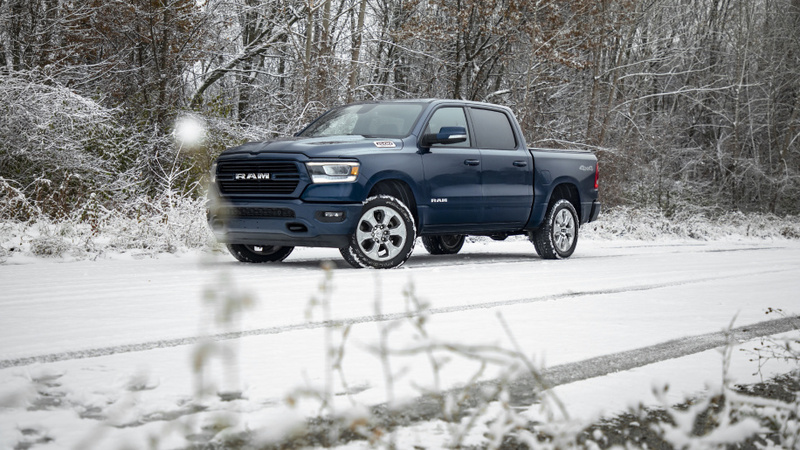 According to Ram, the North Edition will be able to stay on the road all year long, but its added cold-weather-focused features like a factory lift, locking rear axle, and severe snow service-rated Falken tires will give it a boost during the frigid months. In addition, several features such as heavy-duty shocks and tow hooks from the factory off-road package are worked into this edition. To combat falling temperatures, an engine block heater and options like heated leather seats, heated steering wheel, heated folding mirrors, and a remote start system allow drivers to get into a toasty cabin right from the get-go. In the looks department, a monochromatic appearance package gives the North Edition steel color-matched bumpers, grille, door handles, and side mirrors — a 4x4 decal is one of the only contrasting exterior characteristics. Mopar all-weather floormats help to protect the interior from grime and slush dragged in from snow-covered boots. Since it’s based on the Big Horn edition, the Ram 1500 North is available as a Crew Cab 4x4 in either a short bed or long bed body style. Power options are either the 3.6-liter V-6 with eTorque, or the mighty Hemi 5.7-liter V-8. 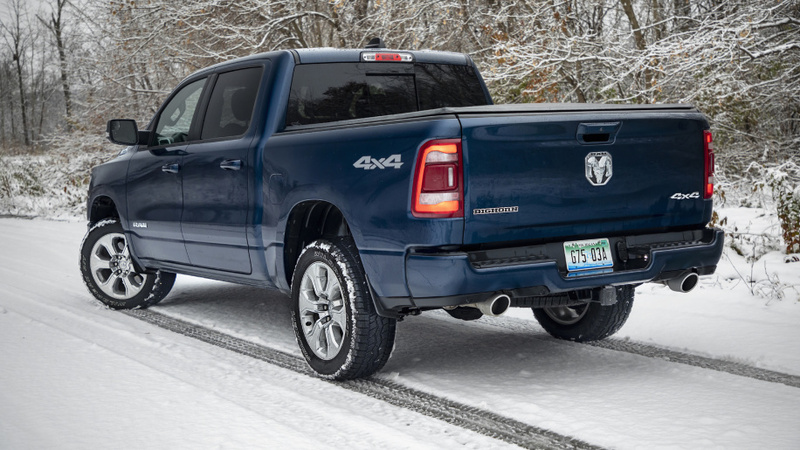 Of course, this adds on to what the Ram already brings to the table as it was voted Best in Class Pickup Truck by the New England Motor Press Association, which is a pretty hefty winter endorsement. The Ram 1500 North is already available at dealers, and carries a modest MSRP of $45,890 for the base model, plus an added in $1,695 destination fee.